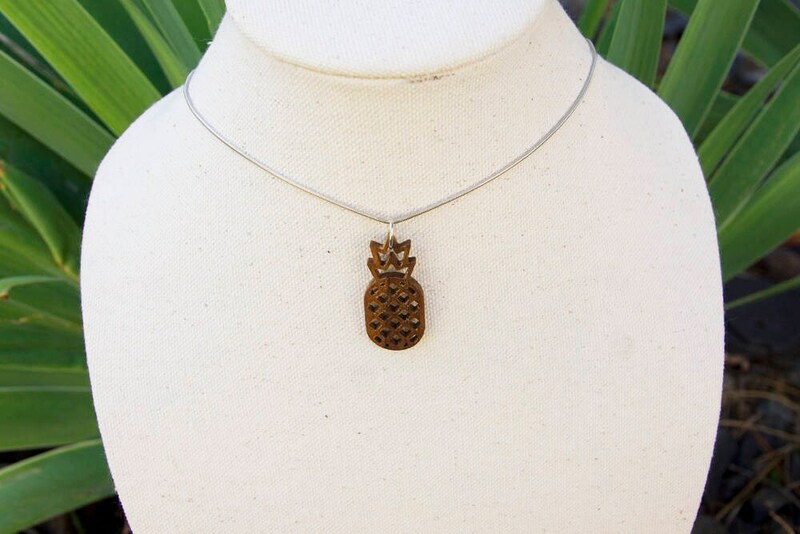 Sweet Pineapple Necklace! 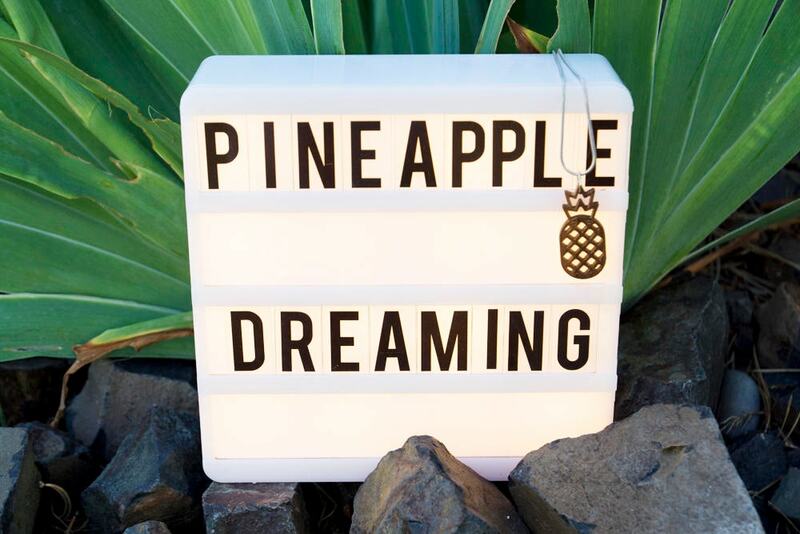 That's what you'll hear every time you step out with this beauty. 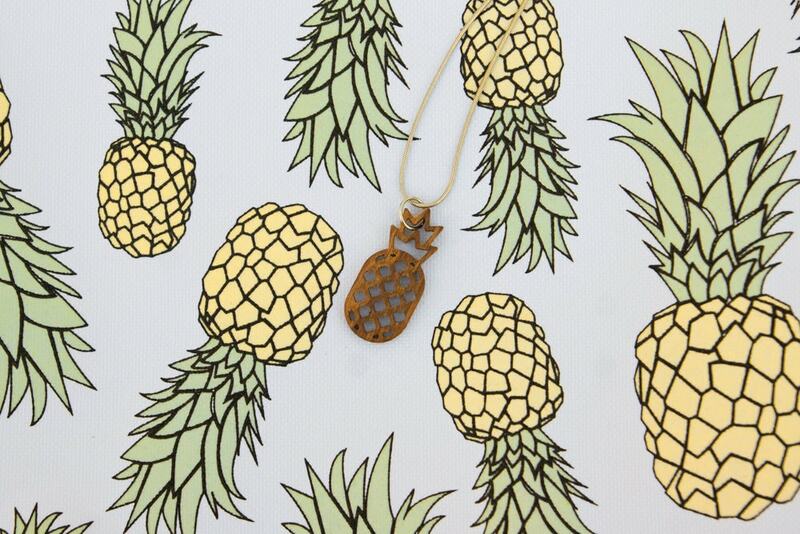 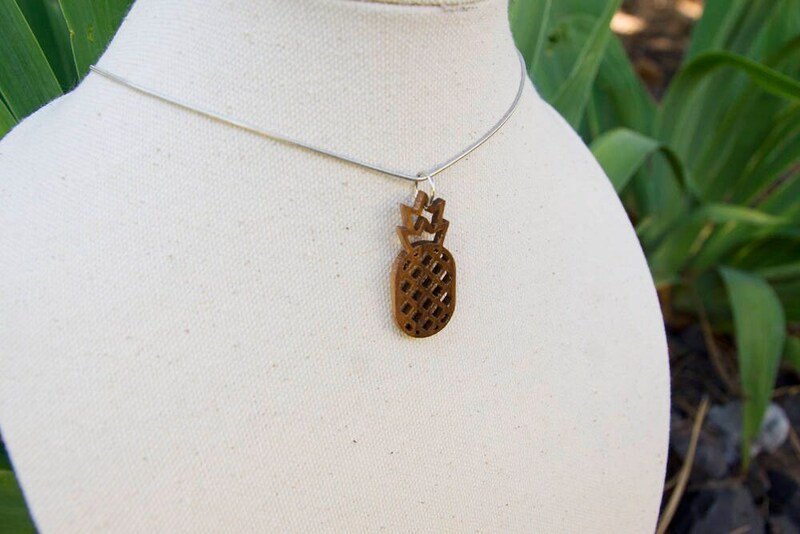 This Pineapple Necklace packs a stylish punch that is sure to get noticed!